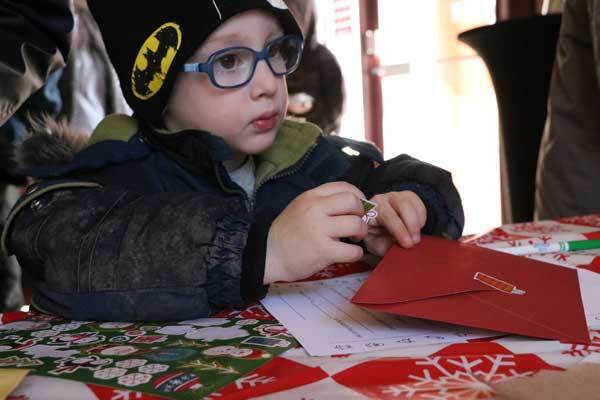 The Parade of Lights and the Vendor & Trade Show is a not-for-profit, volunteer-run event that relies solely on the generosity of its sponsors and the support of the community for its success. We have a variety of sponsorship packages available, including donation of goods and gift certificates for our float category prizes. All our packages come with advertising opportunities for our sponsors. I want to sponsor the parade! Santa Claus is coming to town! Join us for a full day of shopping, activities, food, fun, and of course, Santa! Want to see our 2018 parade all over again? Watch it here, courtesy of Nation Valley News. Catch all the latest updates on our Facebook page. Thank you to the Winchester Press for providing the images from our 2018 parade. The Parade of Lights and the Vendor & Trade Show is run solely by volunteers. Our small but dedicated committee can use your help. If you would like to help with the planning, or you have a few hours to spare leading up to parade day or on parade day, please let us know. It’s people like you who make this event the success that it is. 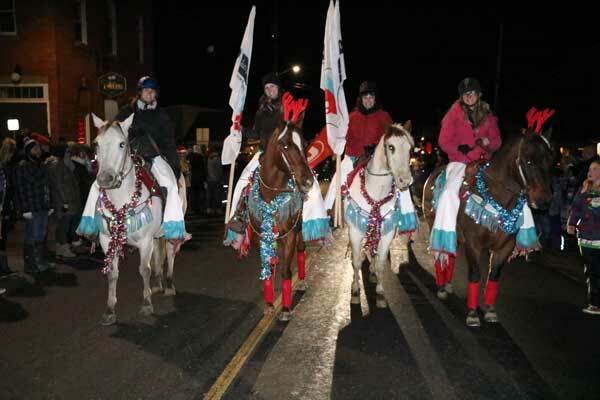 The Parade of Lights is fun to watch, but it can get chilly standing outside for that long! 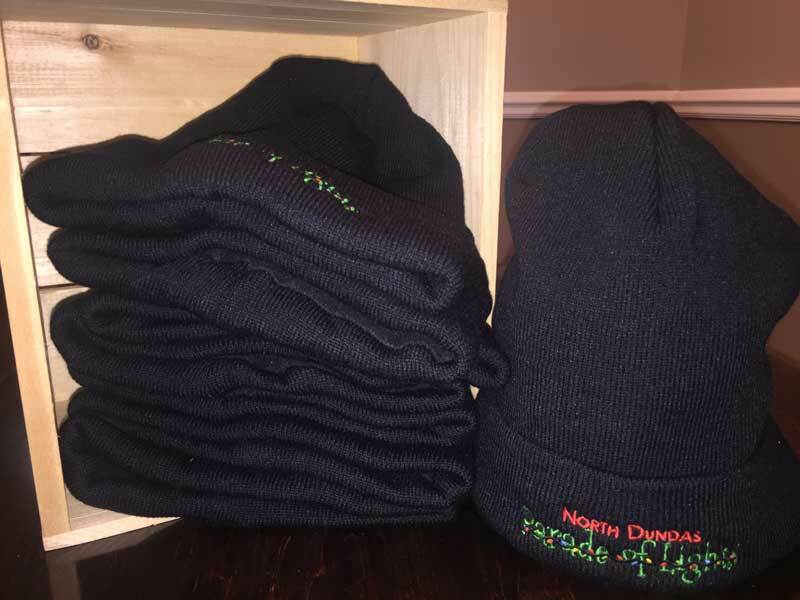 And will be available at the Vendor & Trade Show and at the Old Town Hall on parade day.